The Aesthetics Reading Group (ARG) is a weekly reading group which focuses on discussion and a co-operative approach to dealing with important texts on the philosophy of art. We are seeking expressions of interest to join a closed group for Module #2 which will be based at 6A Rutland Street. The group will be limited to 6 places. All levels of experience are welcome. 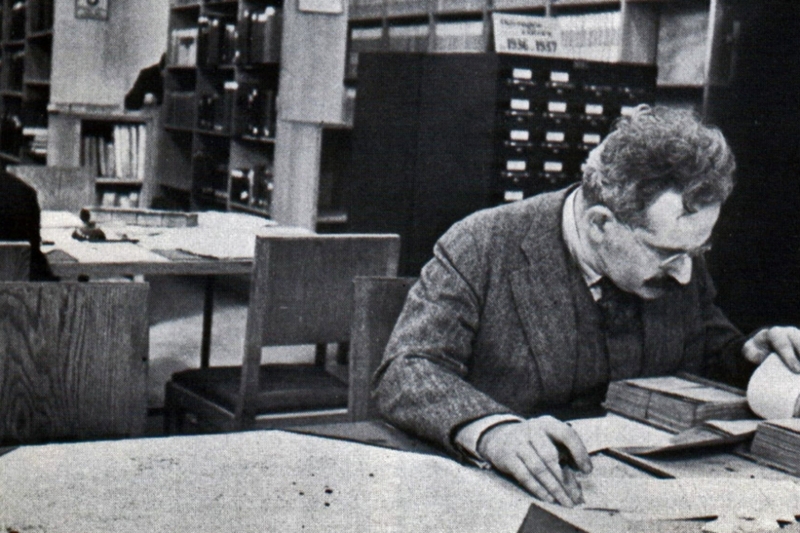 Image: Walter Benjamin, sourced from The American Reader. Module #2 on Morality and Politics in Art coincides with The Enclave exhibition by Richard Mosse at 6A Rutland Street and Ormston House.